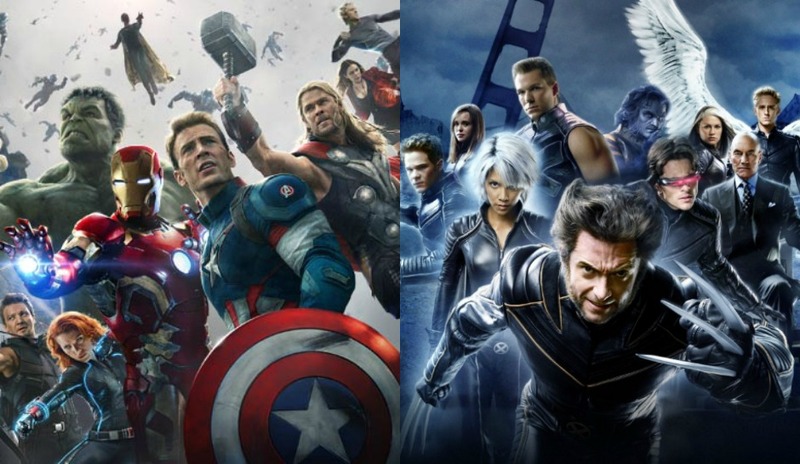 One comment to Disney in Talks to Buy Most of Fox – Could Fantastic Four & X-Men Join the Marvel Movies? I think the Fantastic Four could fit in pretty easily. They are imaginauts and explorers so it would be easy to explain why they haven’t been seen yet. The X-Men would be trickier.